Coffee Trail - Counting Stars, Reaching Delphi .✫*ﾟ･ﾟ｡.★.*｡･ﾟ✫*. 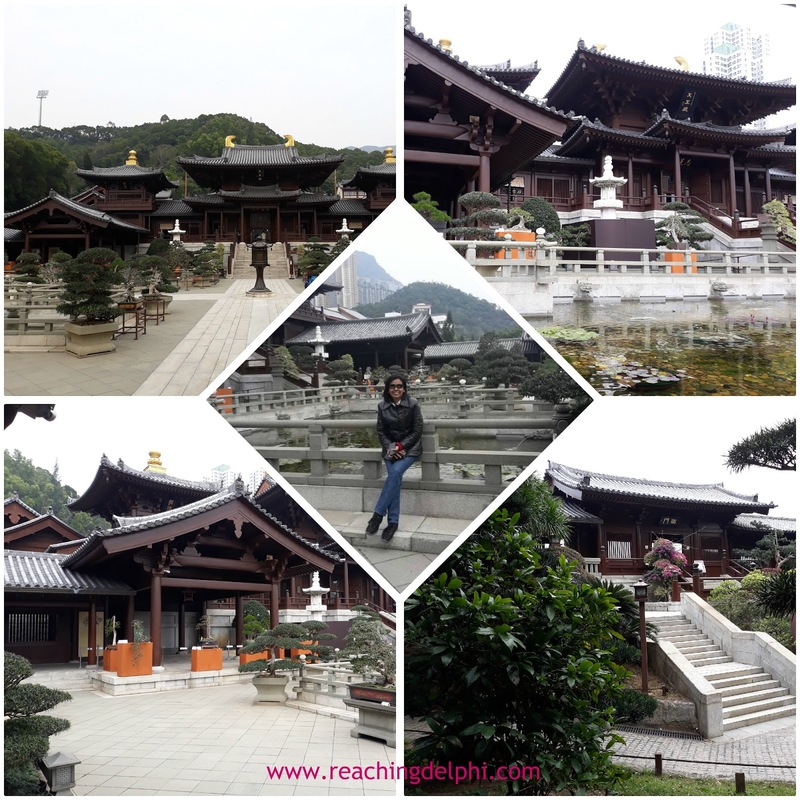 : Zen in the Big City - Hong Kong Style! What comes to your mind when you hear of the name Hong Kong? For some, it’s the array of shopping options it offers; the endless selection of dim sums, rickshaw noodles and milk tea; the opportunities for a change from the routines. For me, it’s the marvellous architecture, sky scrapers & skyline. 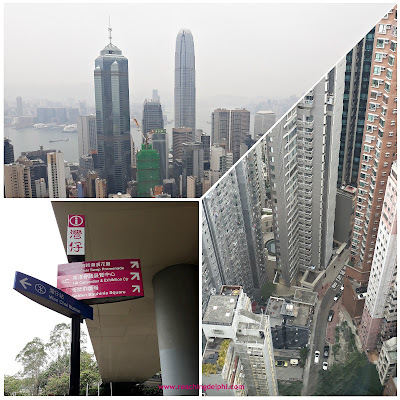 Hong Kong is now known as Hong Kong Special Administrative Region of the People's Republic of China. It is a small island, formerly a colony of the British Empire. It remained under the British control until 1997, when it was returned to China. Hong Kong is a global financial centre, and therefore, one would notice the presence of many international banks here. Getting to Hong Kong is easy. There are plenty of international flights to the Island. The flight duration from Kuala Lumpur to Hong Kong is just about 4 hours. I mentioned the skyscrapers a short while ago. 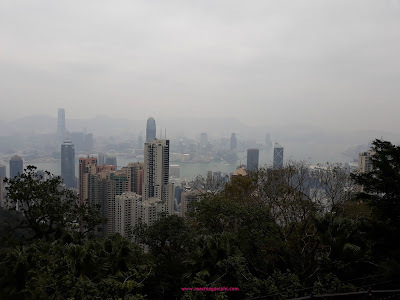 There is one place in Hong Kong you can go to, if you don’t really want a stiff neck looking up at the skyline. 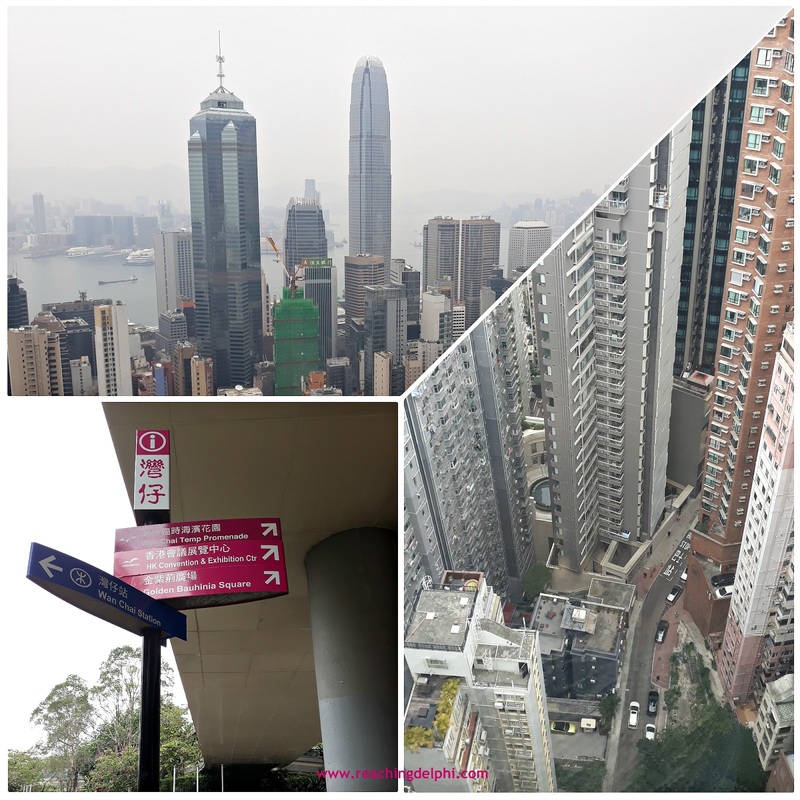 Head to Victoria Peak. 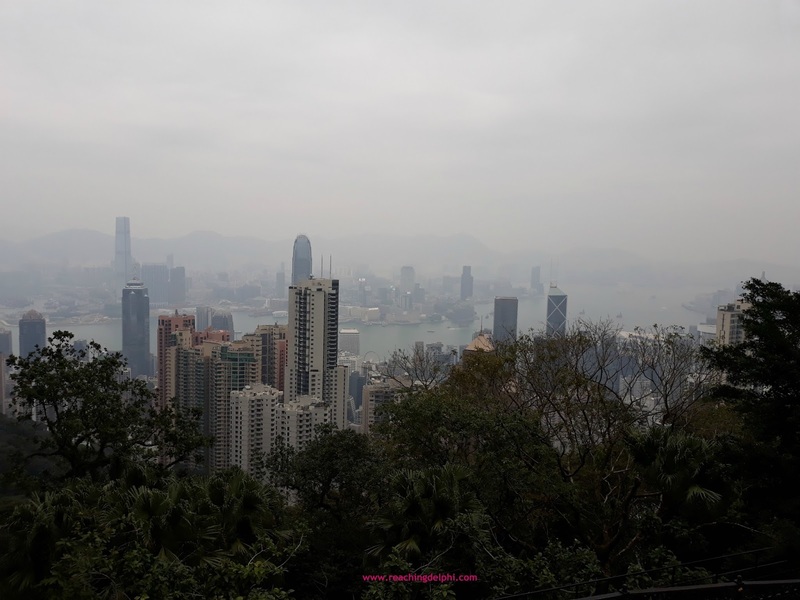 The locals call it The Peak, the highest point in Hong Kong Island. My trip was a short one but a fun one with family and friends. Our first stop, was of course that Peak! The Peak is located on the western part of the island. Getting to The Peak is not difficult. There are plenty of transport options for you to consider, including public buses, taxis, tram, cars, or the old-fashioned hike. The Peak tram service started in 1888. This service is popular, so be prepared to wait in queue to get your tickets. Tickets are also available online. Since time was limited, my travel group opted for a taxi. Along the way to the top, we were teased with peeping views of Victoria Harbour and the city’s distant skyline. The Peak is a major attraction in Hong Kong. It draws an estimated 7 million tourists a year. 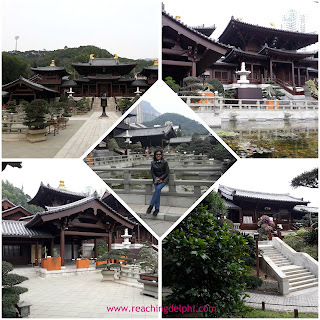 For some repeated travellers to Hong Kong, it has become a ritual for them to visit The Peak each time. 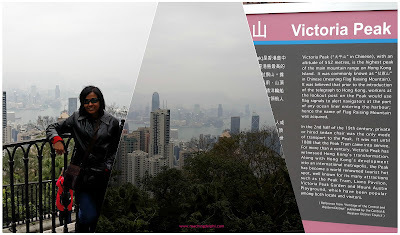 Victoria Peak is open from 7am until 12 midnight. According to Wikipedia, the property value here is one of the highest in the world. And here is where the super-rich in Hong Kong live. I was trying to spot Jackie Chan’s house from the taxi. The taxi drove by too fast, I must have missed it! Soak in the stunning views of Hong Kong city, the harbour and Kowloon at Sky Terrace 428. Sky Terrace 428 is a wok-shaped terrace with a viewing platform. Visit Madame Tussauds – get up-close and personal with champions like Yao Ming, music icons like Lady Gaga and movie stars. If you are lucky, you could even be standing next to Tony Leong, one of Hong Kong’s’ leading actors (of whom I am a fan). The real one, I mean. I have got to make it a point to pray for better luck for my next visit. Shop at the Peak Market or grab a nice spot in a cafe and enjoy some coffee and the view. There are also a couple of restaurants here. Visit the Chocolate Museum Factory of Hong Kong located in the Peak Galleria. Yet another place to visit is Nan Lian Garden, a Chinese classical garden. It is also built in the same style as Chi Lin Nunnery. It is located just opposite the nunnery. In addition to the Nunnery, this garden also provides a pleasant escape from busy Hong Kong’s busy life. The garden is maintained by the Chi Lin Nunnery. Here you will see beautiful ponds, pagodas and bridges. If you are searching for some peace and tranquillity, this place will not disappoint you. Now that I have reached the peak and attained inner peace, it’s time to get energized with some sugar and of course local coffee. 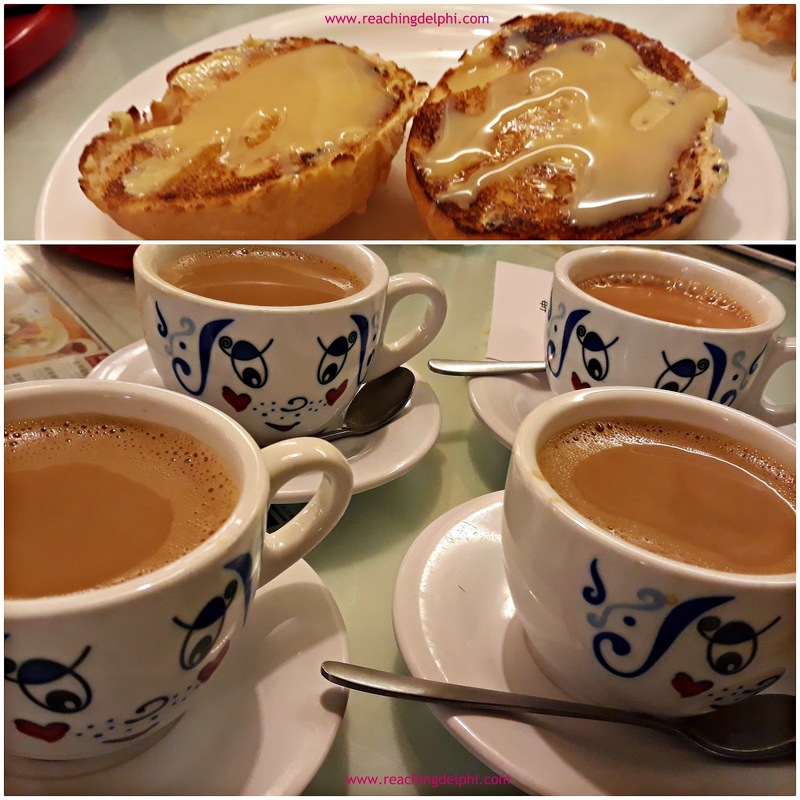 Local coffee is popular in Hong Kong, and so we headed for Tsui Wah, a popular tea restaurant that also serves good coffee. First opened in 1967, this restaurant is a household name with many branches all over Hong Kong, Macau and Mainland China. Our order was ‘Coffee Jiu’ which is simply coffee with milk. This is a hot fragrant Hong Kong-style coffee. If you prefer tea, try ‘Cha Jau’. The Hong Kong style milk tea is more popular than the milk coffee version. When you are here, don’t forget to get one of those crispy butter and condensed milk buns – sinful but keeps you wanting more. Heavenly!! Nice blog. I will be soon visiting Hong Kong for a short visit will definitely keep in mind the place you mentioned.